Since 1983, Kesson Physio has diagnosed and treated thousands of people for their physical ailments, back pain or sporting injuries. We are open to all. We welcome self-referrals, GP and specialist consultant referrals and YourPhysioPlan.com members. Kesson Physio delivers a positive difference to the physical health of our patients. We are based at Faversham Physiotherapy Clinic and Fitness Studio. Whether you suffer from a bad back, a sprained ankle, tennis elbow or a ‘niggly’ knee, our expert Physiotherapists are here to get you back on track. Our Brand Promise is To Care, Be Excellent and Empower. This is what you can expect to receive every time you deal with us. Your wellbeing is important to us; we take it very seriously. As such we set our standards high and will give you outstanding healthcare every time. Your strength and control over your function is our primary goal. Call us on 01795534113 or email contact@kessonphysio.co.uk for a physio appointment. We restore, maintain and make the very best of your movement, function and well-being, especially when you’ve been affected by injury, illness or disability. Done before and after exercise, sports massage not only helps enhance performance, aids recovery and prevents injury, they are relaxing and feel good. Everyone has different fitness goals. 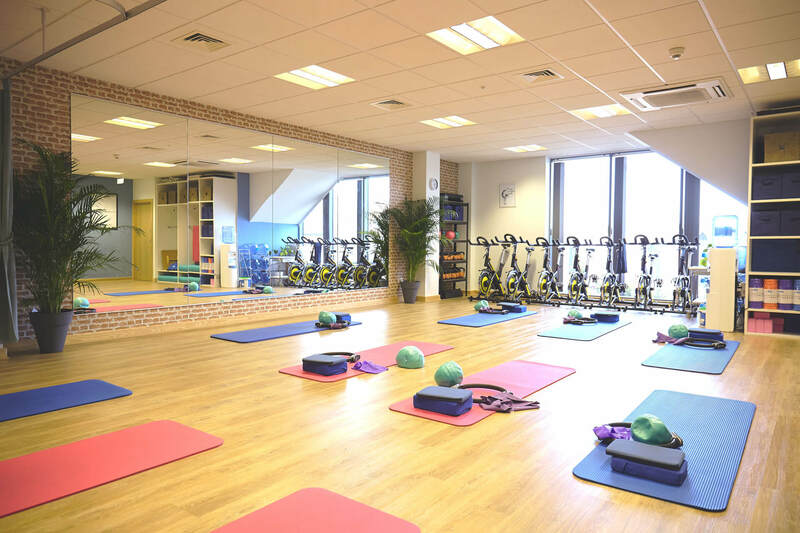 Our classes recognise this, ranging from low-impact to high intensity, each designed with specific results in mind. Call us to speak to someone about your needs.